MONTREAL – After more than two decades of Para-swimming, Benoit Huot is announcing his retirement from the sport. 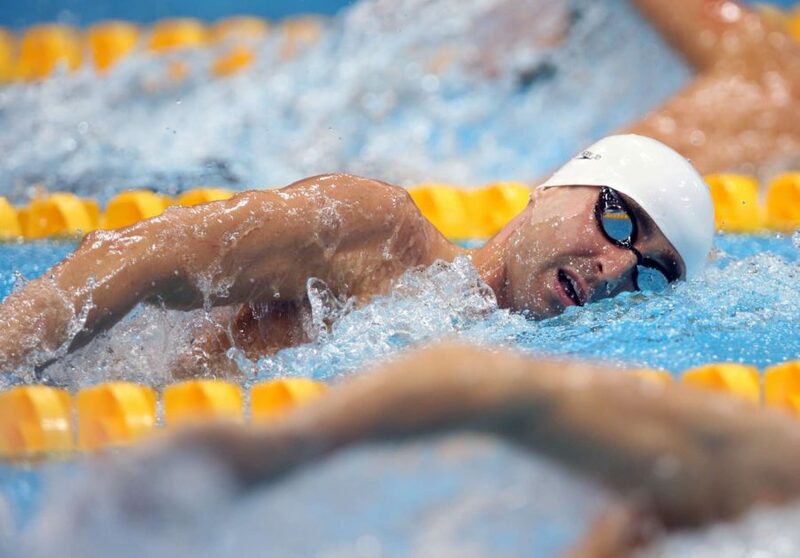 Born with a malformation in his right leg, commonly called club foot, Benoit Huot started swimming at the age of 8. A member of the Canadian National Para Swimming Team since 1998, he is one of the most decorated Paralympic athletes with 20 medals won at five Paralympic Games. “Benoit is one of the most celebrated Paralympians worldwide but he is so much more than all the accolades and achievements I could list. The reality is that Benoit has transcended sport and will leave a legacy of sportsmanship, courage and dignity. He was and will always be an ambassador for swimming, the entire Paralympic movement, and an inspiration to anyone who feels they can’t do or achieve something. Swimming Canada is very proud of Benoit and his contribution to our family. 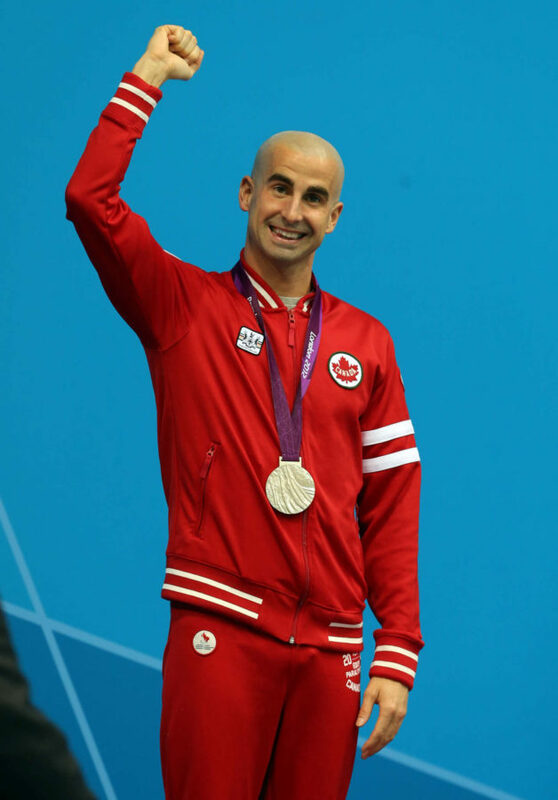 This is not just a retirement but a celebration of Benoit’s swimming career, a story which I believe has not reached its end, but is just entering a new chapter,” said Swimming Canada CEO Ahmed El-Awadi. Huot also claimed 32 medals at six world championships while shattering more than 60 world records in his category, a phenomenal career. “Throughout his long career as an athlete, Benoit embodied determination and the desire to win, but always carried himself with dignity and class. He was such an incredible ambassador for swimming, for Para sport and for Canada. To our friend, I wish you a happy retirement, to the champion, I say mission accomplished, and to the hero, I say carry on,” said Mr. Marc-André Fabien, President of the Canadian Paralympic Committee. A member of the Order of Canada since 2016, Benoit was honoured last year as a Chevalier de l’Ordre national du Québec. He was also Canada’s flagbearer at the closing ceremony of the London 2012 Paralympic Games, and is a multiple recipient of the “Person with a Disability of the Year” King Clancy Award. Working as a swimming commentator for ICI Radio-Canada Télé and as a contributor to Les Éclaireurs on ICI Première, Huot now intends to continue his mission with youth with disabilities through various initiatives including the Canadian Tire Jumpstart Foundation and the Canadian Paralympic Committee. He also has a series of conferences planned across Canada. Ben’s performances and presence have helped the Paralympic movement in Canada so much. His vision to have a Paralympic medal one day mean as much as an Olympic medal attracted me to the Paralympic movement and inspires me to stay here until that vision becomes a reality. I know that Ben will be successful, no matter what he does. I’ve seen him tackle a lot of things and I’ve seen him identify and capitalize on the best opportunities under stress and through adversity. It’s just in his nature; he’s a winner. I’ll be following the next chapter in his life with much excitement and anticipation – just as I followed him up and down the pool. Congrats on a great career, Ben! 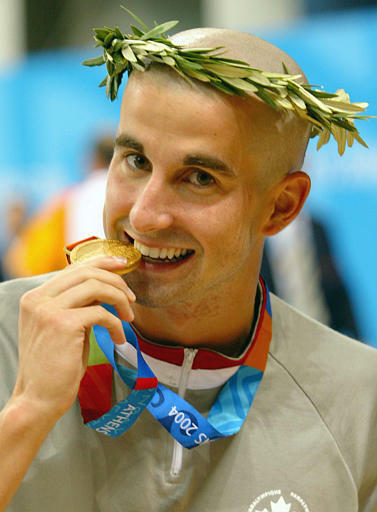 Benoit Huot has been a shining star of Swimming Canada’s Paralympic team. As a medalist in five Paralympic Games, his swimming prowess is legendary. However, it is his positive energy and enthusiasm which has won the hearts of Canadians. On behalf of Swimming Canada, I congratulate Benoit on his stellar swimming career and wish him the best of fortune with his post-swimming career. Benoit has been an inspiration to so many and at so many levels. I’ve known Benoit since he was just a young athlete that made a decision to come to Arizona for over a month to train with us at the Phoenix Swim Club. For a 17-year-old to decide that challenging himself with some of the best swimmers in the world speaks for the man he has become! Classy, tough, an amazing ambassador for the Canadian Paralympic program in general with a vision of greatness. Benoit, you are a great Canadian and an amazing man! I always knew this day would come, but not so soon. Ben has been an important person for me and my career and I owe him a lot. He inspired me to work hard and push beyond myself every day to achieve my goals. I have very good memories of my 10 years as teammates and although I know this is not the last time I will see him, it makes me sad I will no longer share a lane with him. I wish him all the best for the future.